In the heart of the Vercors, explore these caves hidden among the weird and wonderful natural formations of the Cirque de Choranche… and enter a magical world. Escape to a place where time stands still; you'll be amazed by what you'll see on this underground boat trip. Emerald reflections from the subterranean lakes and rivers dance all over the long, slender crystal-white stalagmites and stalactites: this is Nature in its purest form. On your trip you'll catch sight of a cave-dwelling animal that has survived from the age of the dinosaurs: the bizarre olm. Then an amazing sound and light show awaits you in the gigantic Cathedral Hall: "the Cavern of Time". Your imagination will run wild, inspired by the myths and mysteries of this underground world. 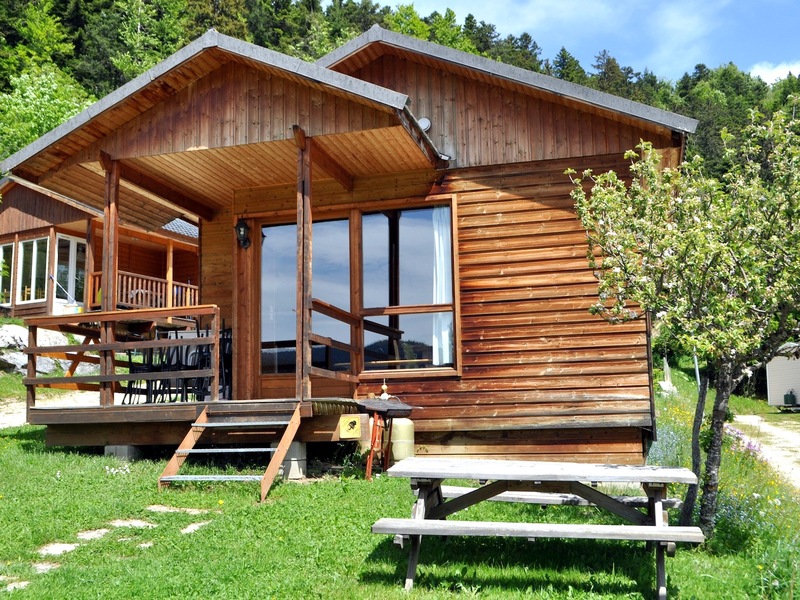 In the heart of walnut country, shady orchard in peaceful countryside with unspoilt view of the Vercors.16 power posts. Washrms suitable for disabled with showers, WC, wash basins, running hot water. On the spot, gardening, poultry as well as archery, nature and 3D club. 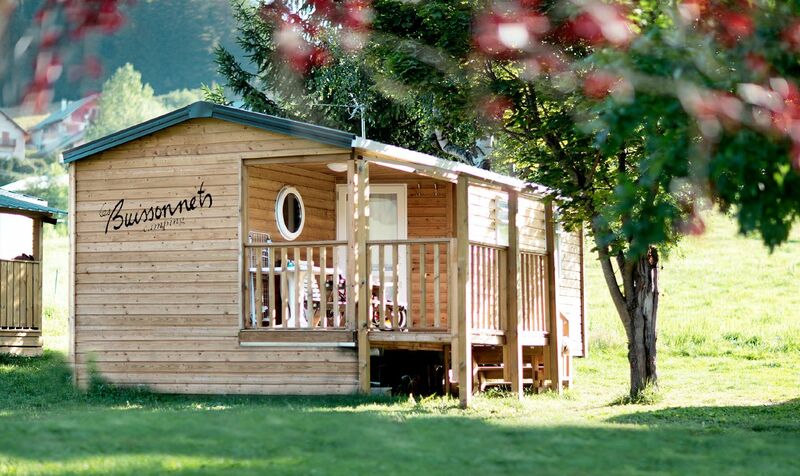 The Oursière resort offers formulas adapted to your needs. 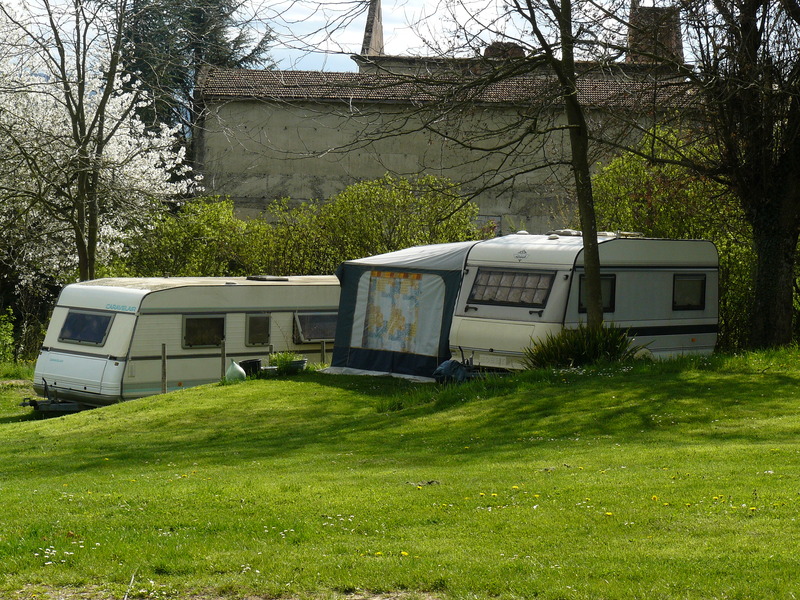 Site rentals (189), tents, caravans, mobile homes and campingcars. 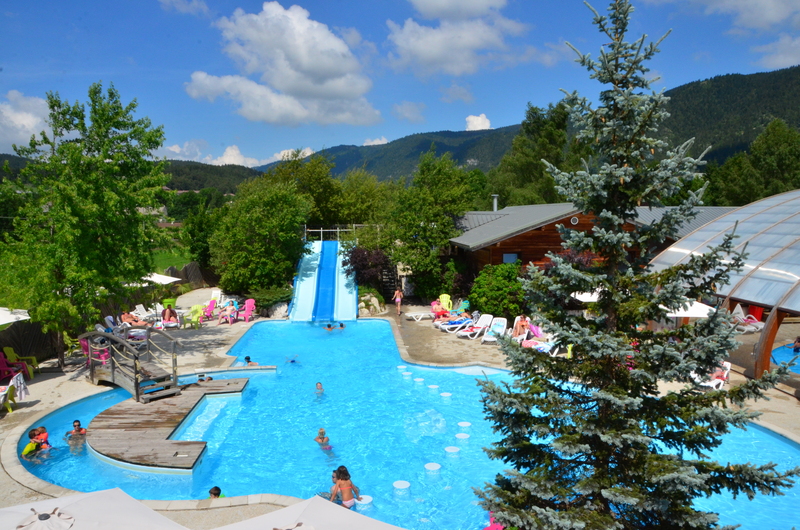 Pool and slides. Utility grounds for camping-cars. 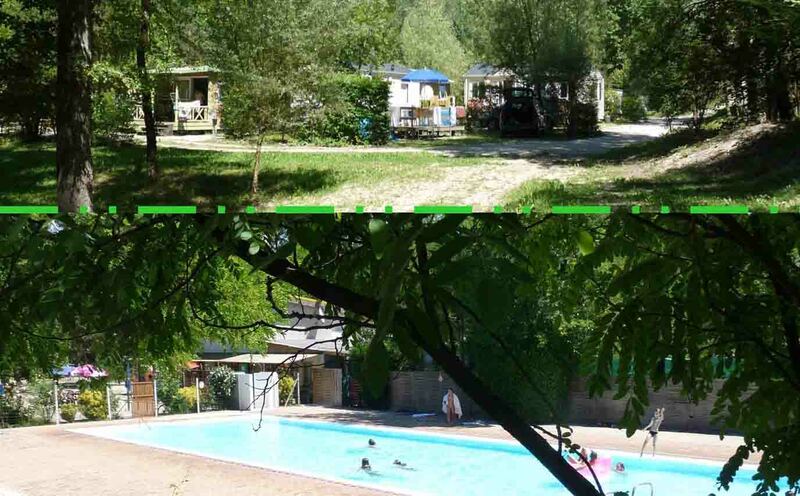 Campsite situated one and a half hour from Lyon and one hour from Grenoble, in the North East of the Drôme department. For nature lovers.